Gawthrop Presents: Robert C. Jefferson, IV Advises Students on Career Success, Financial Independence – Gawthrop Greenwood, PC. 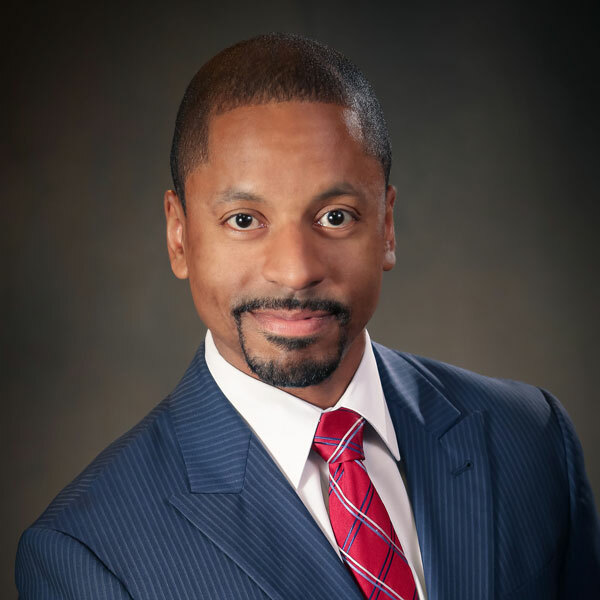 Gawthrop Greenwood attorney Robert C. Jefferson, IV spoke on Career Success and Financial Independence for Future Plan, a West Chester Area School District event designed to help students in grades 8-12 rethink their steps to career success. The event raised students’ and families’ awareness of the various opportunities within Chester County’s high priority industries including the law, healthcare, technology, engineering, manufacturing and more. Jefferson concentrates his law practice on municipal government law, as well as land use, land development and zoning. For more information on Government Law, Real Estate & Land Development, or to book a workshop for your organization, click here.